The Master of Arts in Higher Education at Geneva College is passionate about its mission to cultivate a vision for higher education that is rooted in a Christian view of life, characterized by a consideration of foundational issues, and committed to the preparation of perceptive and principled leaders for colleges and universities. This program is extremely flexible, both in direction and delivery, which includes classroom and hybrid (classroom and online) options. Our graduates are working in a variety of careers, such as multicultural programs directors, academic advisors, resident directors and more. As a student of this program, you’ll have the opportunity to choose between our Cohort Model or Institutes Model, each offering you the flexibility and benefits that work for you and your schedule. Students who are interested in continuing their education to the Master’s level are not required to take the GRE, MAT or other standardized tests. The Institutes Model allows students to attend two weeks of intensive courses during the summer and then finish the remainder of the four courses online. This model allows students to complete their degree in two years. The Cohort Model allows students to attend class weekly throughout the academic year and finish their degree in just 20 months. The Cohort Model has paid graduate assistantships available with a 1/3 tuition discount. We understand you have enough on your plate while in school. For students with unique scheduling needs, we work with you to ensure that you can fulfill all program requirements through both models with an extended timeframe. Please feel free to discuss your situation with us. Clicking the "Send Request" button above constitutes your express written consent to be called and/or texted by Geneva College at the number(s) you provided, regarding furthering your education. You understand that these calls may be generated using automated technology. U.S. News & World Report recognizes Geneva College as a Top 10 Best Value School out of all North Region colleges, accounting for our academic quality and the net cost of attendance for those receiving the average level of need-based financial aid. For the second year in a row, Geneva’s ABET-accredited engineering program placed in U.S. News & World Report’s Top 100 Best Undergraduate Engineering Programs in the nation. Value College rankings are based on combination of affordability, reputation and return on investment. 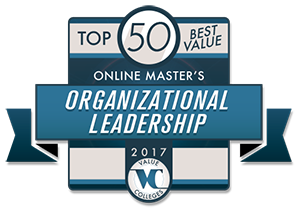 Geneva's MSLS program ranked #26. 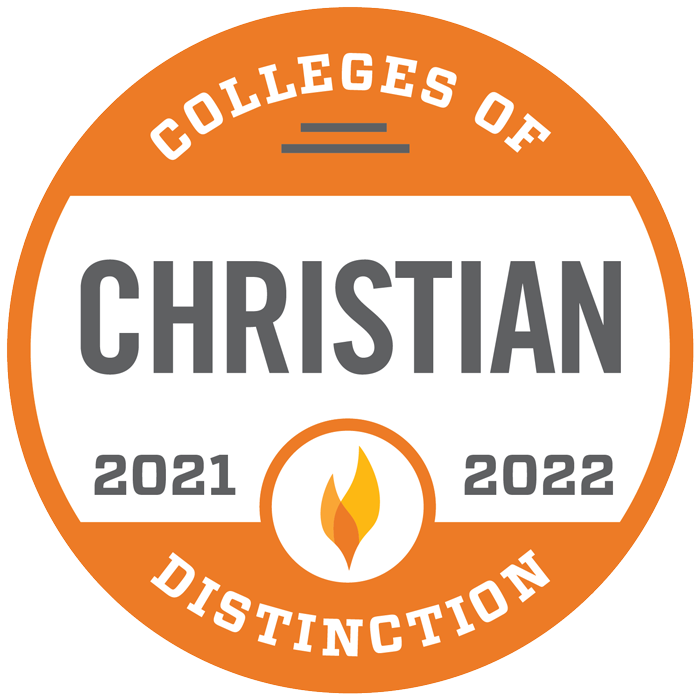 Geneva was named a Christian College of Distinction, affirming the school’s dedication to high quality academics founded on the inerrant truth of God’s word. 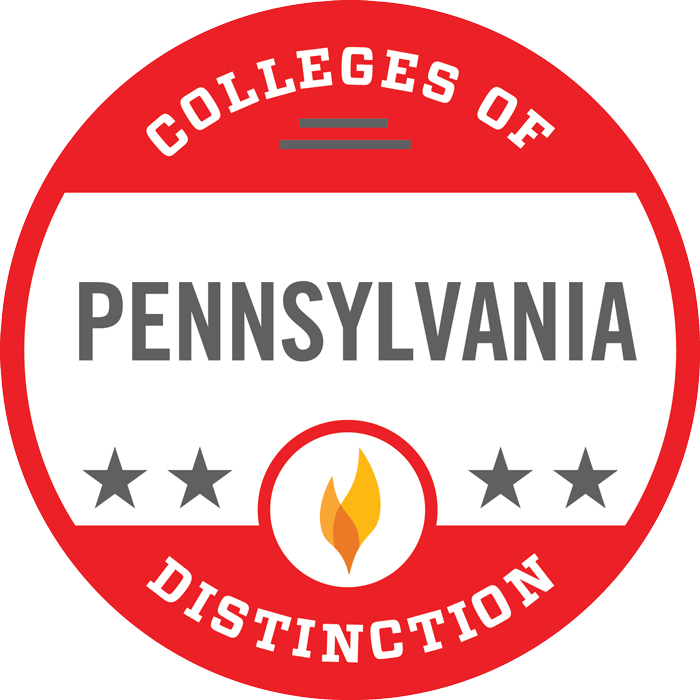 Designated as a Pennsylvania College of Distinction, Geneva is recognized as one of the best places in the state for students to learn, to grow, and to succeed. 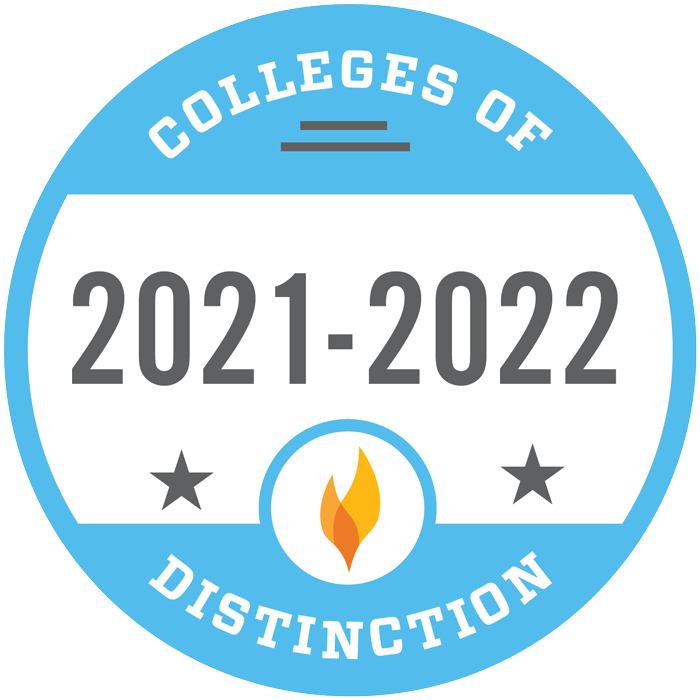 As a College of Distinction, Geneva is nationally recognized for providing outstanding preparation that is highly valued by graduate schools and employers. Geneva College placed in the Top 20 Regional College North Rankings as identified by U.S. News & World Report. Geneva College ranks in the top 45 out of 402 colleges in Pennsylvania analyzed for return on investment by AffordableCollegesOnline.org, a prevalent resource for college affordability and financial aid information.